Land Rover Approved Certified! Retired Service Loaner! Warranty through 12-31-2023 or 100,000 miles. 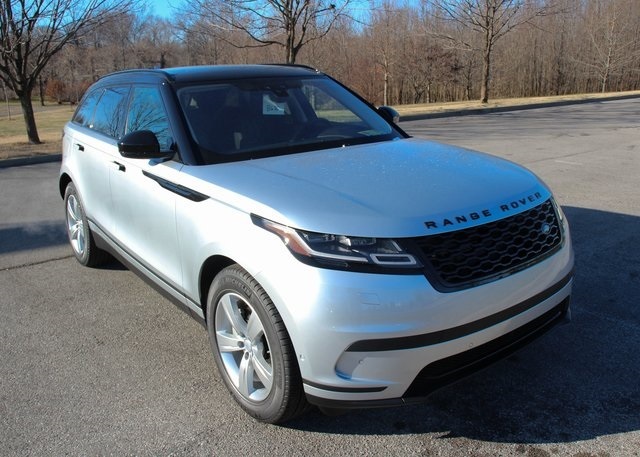 Original MSRP $74,243.00! 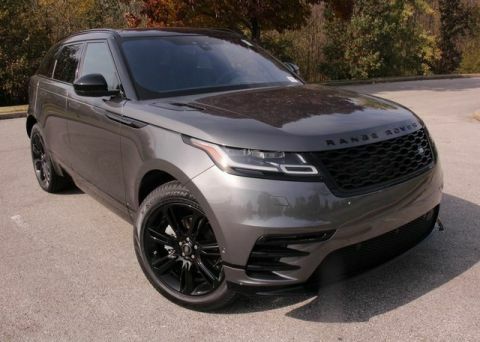 2018 Range Rover Velar S in Indus Silver w/Ebony Perforated Grained Leather, Light Oyster Headliner, Shadow Aluminum Trim Finisher, Black Contrast Roof, Drive Pckg (Blind Spot Monitor w/Closing Vehicle Sensing, Driver Condition Monitor, Traffic Sign Recognition and Adaptive Speed Limiter), Park Pckg (360-Degree Parking Aid and Reverse Traffic Detection), Interior Luxury Pckg (Leather Steering Wheel w/Chrome Bezel, Extended Leather Upgrade and Satin Chrome Gearshift Paddles), Black Exterior Pckg (Narvik Black: Hood & Tailgate Lettering, Grill Mesh, Inner Surround, Lower Blade, Fender & Door Finisher Blade, Tow Eye Cover/Surround, and Mirror Scalps), Black Roof Rails, Heated Steering Wheel and Windshield, Interactive Driver Display, Power Pro, SiriusXM Satellite and HD Radio, Meridian TMM Sound System (380 Watts), Fixed Rear Recovery Eye, Heated/Cooled Front Seats, and 19-Inch 5-Spoke Style 5046 Wheels. 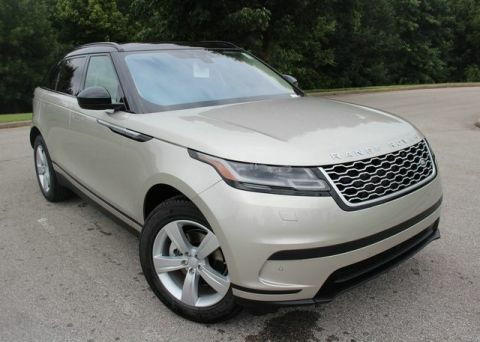 The Range Rover Velar S offers you an elegant cabin with the latest technologies, a striking exterior, and a confident ride in an SUV that is sure to turn heads everywhere you travel. 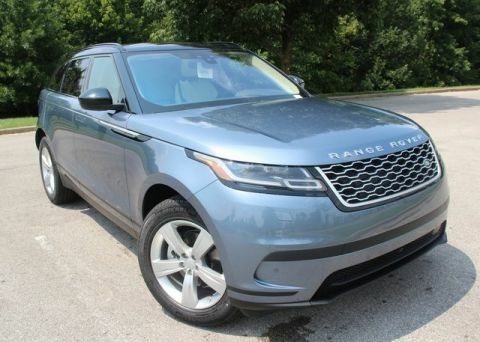 Experience it for yourself at Land Rover Louisville. Car Care Valet Pckg w/Interior Cleaner Wipes, Microfiber Cloth, Leather Conditioner, etc.